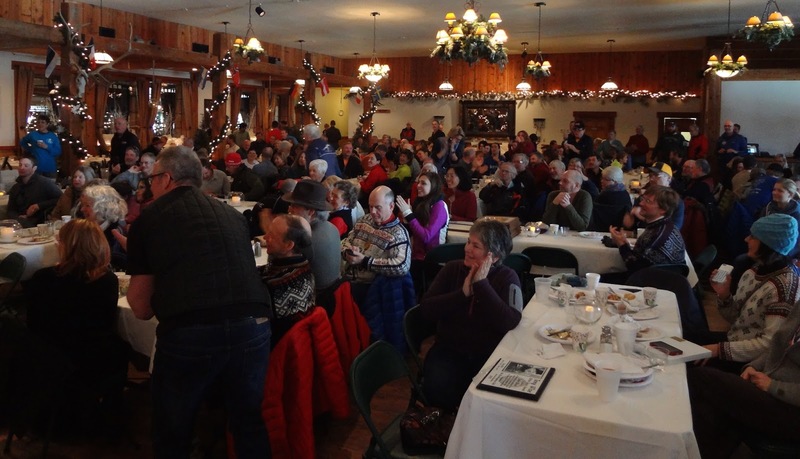 A Membership Club For All Skiers Who Have Completed Twenty or More American Birkebeiner® 55K Classic or 50K Freestyle Nordic Ski Marathons. The Birkie is Part of The Worldloppet Marathon Series. Ned Zuelsdorff is the 2019 Tony Wise Spirit Award Winner! See posting below for the Link to Pictures from the Awards Banquet. All the Membership Lists have been Updated! The Birchleggings Club 2016 Annual Awards Breakfast Meeting is scheduled for Sunday, February 21, 2016 at The Steakhouse & Lodge in Hayward, Wisconsin from 09:00-11:00am! The Breakfast Price is $10 payable at the door. 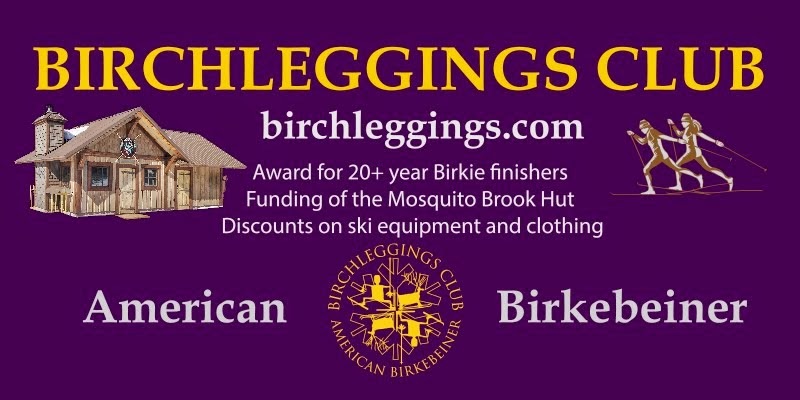 Support the Birchleggings Club - Become a Member! All Rights Reserved by The Birchleggers Club. Awesome Inc. theme. Powered by Blogger.